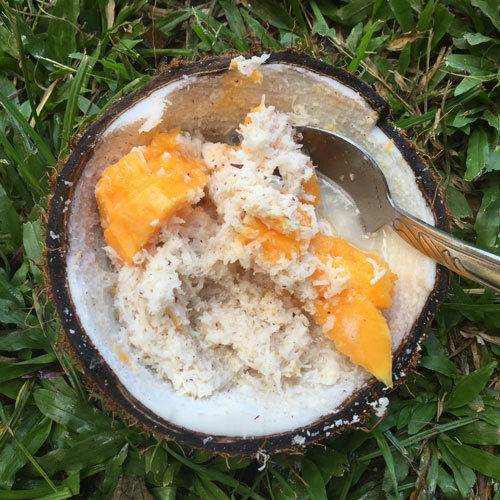 The vision of the CTC is to support remote village communities to build livelihoods through value adding to their existing coconut resource. The Direct Micro Expelling (DME) technology for high quality Virgin Coconut Oil production enables a network of certified organic farmers to supply 50 village based presses which then ship oil to Kokonut Pacific at the Coconut Campus where the CTC is located. 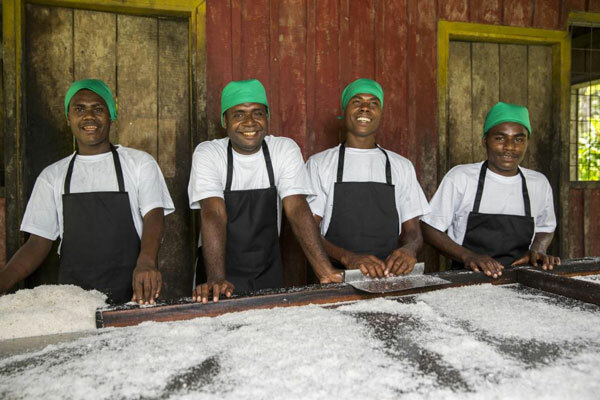 Kokonut Pacific is the pioneer social enterprise that developed Direct Micro Expelling (DME®) Technology for on-farm production of extra virgin coconut oil to increase incomes of rural communities. Kokonut Pacific Solomon Islands, and Australian Mercy. Other stakeholders in rural pacific development are also involved. 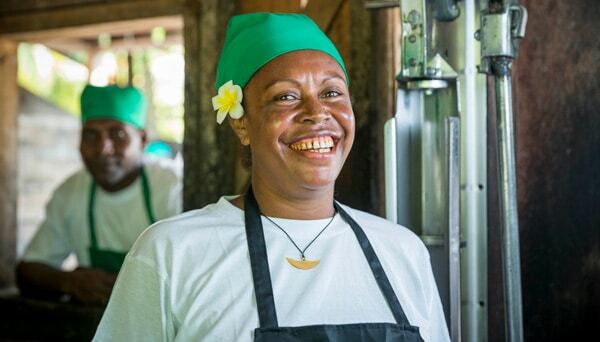 “Judith works alongside friends and family from her own village Asimina making virgin coconut oil. She earns fair wages in a place where there is virtually no formal employment. The presence of a DME unit in her village has made a real difference to her life”.